This week’s photos are a little Dexter-heavy but I swear, I love them both the same! 🙂 That’s just the way it works out sometimes. 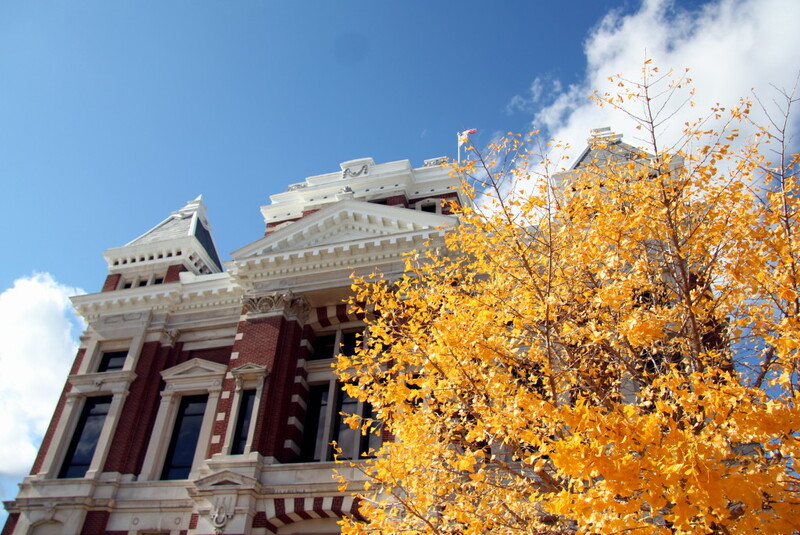 We had beautiful, unseasonably warm weather this week and I cannot believe it’s November. Today I was able to wear a sleeveless dress-it was 77 degrees. In November. In Indiana. Mind blown. CRAZY. I’ll take it! And I’m hoping for a mild winter but let’s not get greedy…here we go. 302/365: Thursday, October 29th. A long day at work and no motivation – after a month of legitimate and created excuses, it was time to get back to the gym. I didn’t want to. I got there and sat in my car. I thought about just sitting in my car for the whole hour but made myself go in. Within 2 minutes of starting Zumba, I was smiling and breathing a huge sigh of relief. Sometimes I just don’t know how bad I need to exercise until I’m doing it. Or until it’s done. Time to get back into a regular routine of 3-4 workouts per week. 303/365: Friday, October 30th. 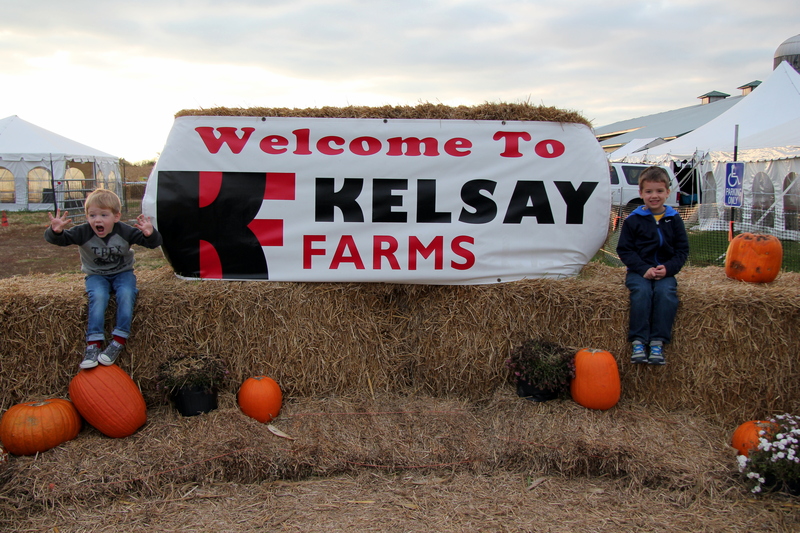 We met friends at Kelsay Farms to climb the hay mountain, play in the corn pit, go through the corn maze, take a hay ride, sit by a bonfire, ride the Moo Choo Express, and watch some bad, bad, bad karaoke. 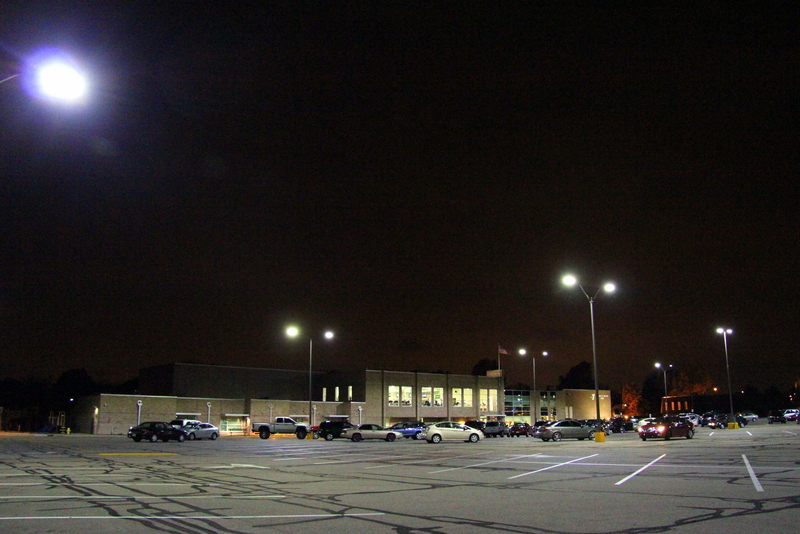 It was a perfect, cool autumn night and with it being the day before Halloween, I thought it would be packed. Seemed like we had the place to ourselves. Such fun. 304/365: Saturday, October 31st. Halloween! 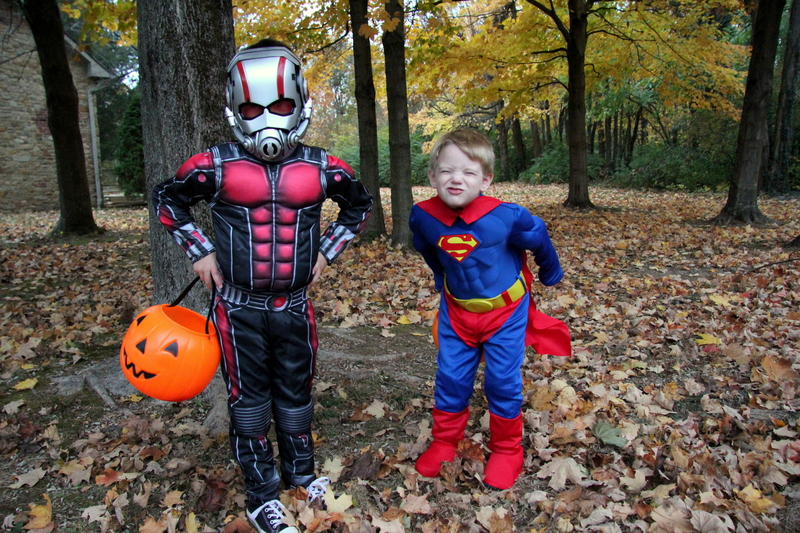 My Ant-Man and Superman. Rain had been predicted but it held off until we were done trick or treating. This was the first year we didn’t let them use strollers or the wagon. They hoofed it. After hoofing and lugging their buckets for an hour, they were ready to turn around and head home. It was cute watching them interact with the neighbors. I think their favorite thing about the whole holiday is getting home, dumping their buckets, and sorting their candy. My little organizers-I couldn’t be more proud. 305/365: Sunday, November 1st. Spent ALL day inside cleaning, laundering, cooking, organizing, and all the other -ings we -ing on Sundays. I had been promising Dexter for hours that as soon as I was done doing one more -ing, we’d go outside. We finally made it out around 3:30 and I was shocked at how warm it was. Happily shocked. He shed his jacket within about 30 seconds and we played secret superhero games in the trees by our house. 306/365: Monday, November 2nd. I usually have about 15 minutes to waste between dropping Theo and Dexter off at their schools so on Monday we went and got gas. While we were waiting, I decided it was a good chance for me to get my picture of the day. Dexter decided it was a good time to be super silly. 307/365: Tuesday, November 3rd. It was far too nice out to go straight home after school. 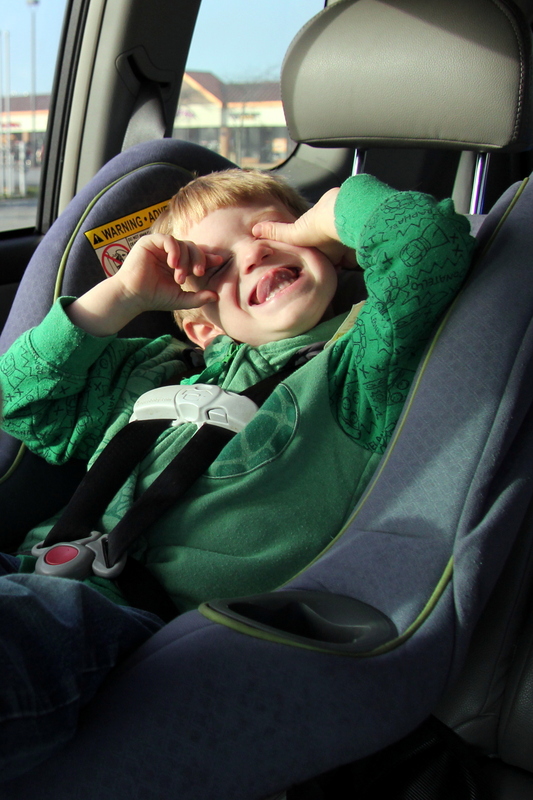 The boys may have played outside during school, but this mama needed some Vitamin D too. 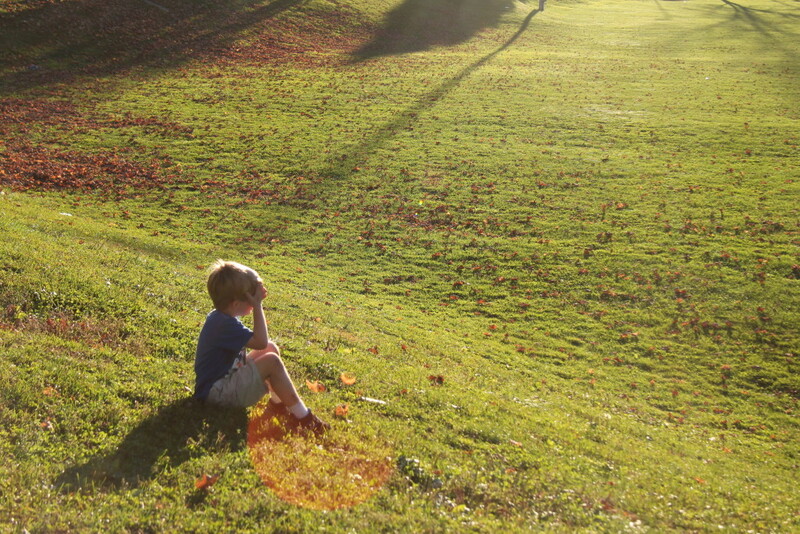 We went to the library and the park before going home at sunset….yes, at 6pm. 308/365: Wednesday, November 4th. Just another gorgeous day in Central Indiana. Hope your week has been unexpectedly wonderful. xo. Just beautiful week of photos my friend! 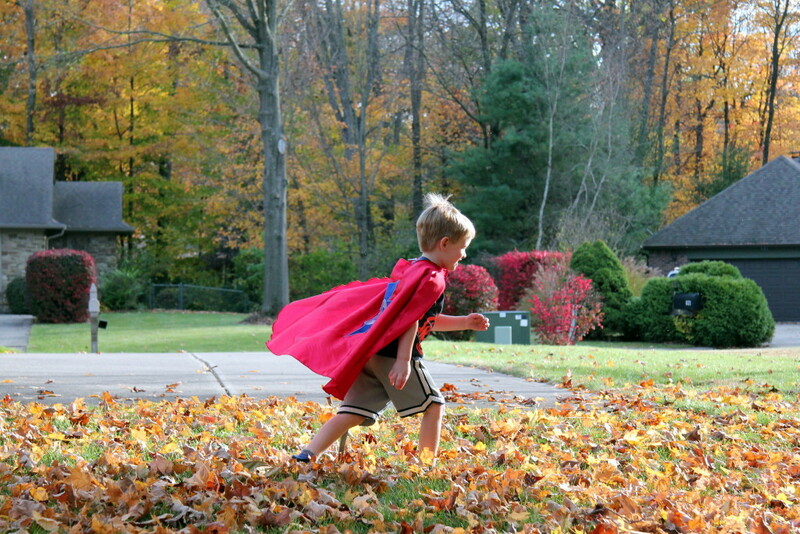 Loving the halloween photos and all the gorgeous fall colors!! It’s been very warm here too. I’m not complaining one bit.